Winner of the "Best Published Anthology" category of the 2014 San Diego Book Awards! 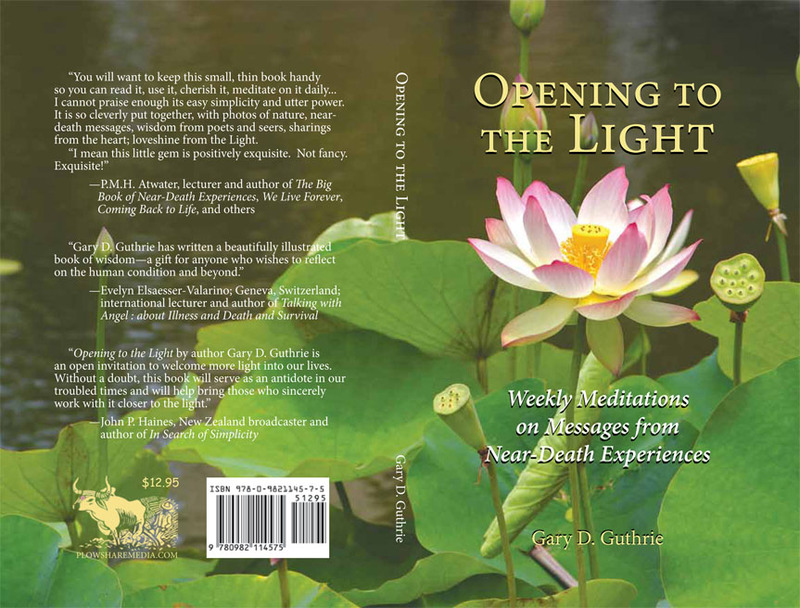 Available now in bookstores everywhere, or order on Amazon.com in both trade paperback and Kindle editions. The Smashwords Ebook edition is available in all formats for your E-reader. click on the "By special arrangement" link above to go to our secure checkout through Paypal Merchant Servies. 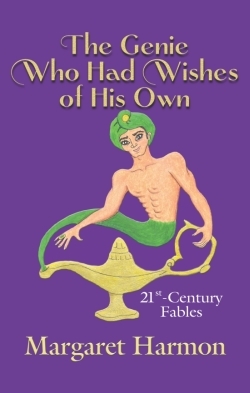 The Genie Who Had Wishes of his Own: 21st-Century Fables. · Idealistic architect Zoe, in “One Piece of Perfection,” creates a building that might heal the Earth . . . if she can protect it from the people living in it. · Health-food expert Myrna decides to rescue her husband from a nutritional wasteland in “The Woman Who Loved Her Husband.” But Stanley’s a big man who likes ice cream. · Roger (“The Philanthropist”) makes himself a multibillionaire by exploiting workers, squeezing expenses and stretching loopholes—until he accidentally explodes his world. · Nina, who knows exactly what she wants, finds a genuine genie, who discovers what he wants, in “Freeing the Genie." Quirky and determined, these trapeze artists, juggler, caterpillar, song sparrow, ballerina, and the rest are exactly who we want them to be: us. Our favorites walk beside us as private guardians and powerful allies. “Our morally bankrupt culture has been starving for a collection of relevant and applicable behavioral lessons.